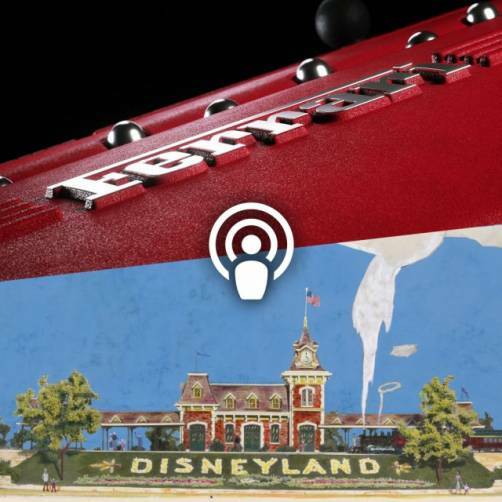 On the evening of April 4, Disney Publishing Worldwide hosted over 500 global licensees at their annual Disney Publishers Showcase at Bologna Children’s Book Fair. 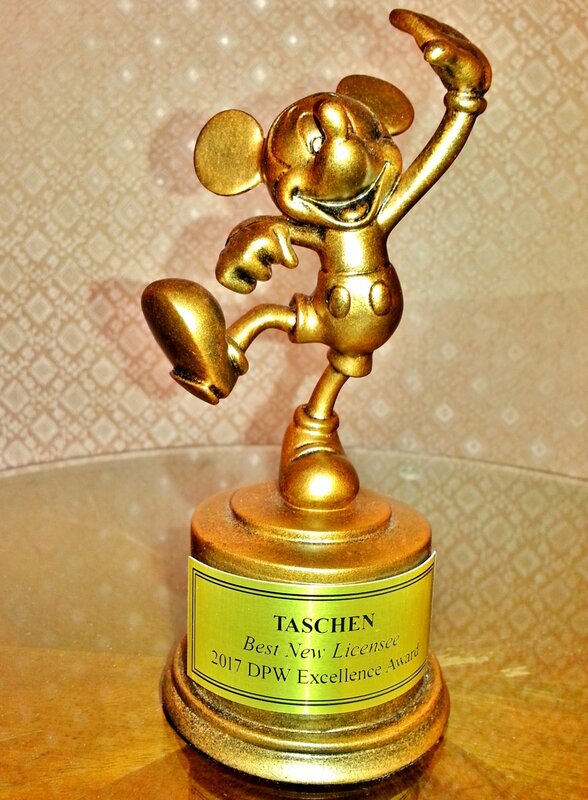 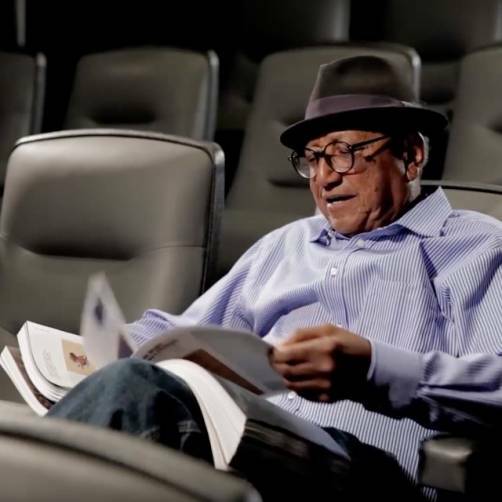 After a sneak preview of upcoming program highlights of Disney brands such as Disney, Pixar, Star Wars, and Marvel, Andrew Sugerman, Executive Vice President of Disney Publishing Worldwide, honored TASCHEN with the 2017 DPW Excellence Award as “Best New Licensee” for The Walt Disney Film Archives. 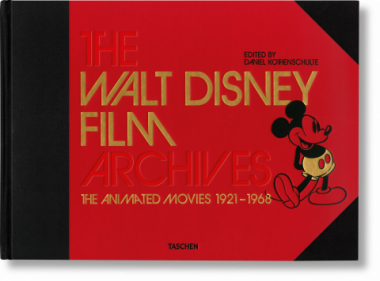 This monumental book covers Disney’s animated movies from 1921 to 1968. 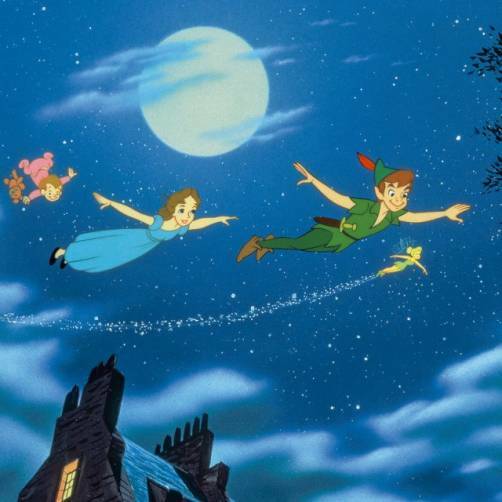 With extensive research conducted through the historical collections of the Walt Disney Company, as well as private collections, editor Daniel Kothenschulte curated some of the most precious concept paintings and storyboards to reveal just how such animation masterpieces as Pinocchio, Fantasia, Dumbo, Bambi, Cinderella, and Peter Pan, transitioned from concept to screen. 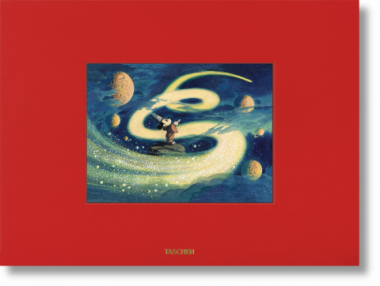 The book also covers Disney’s experimental short films of the Silly Symphonies series, underappreciated episodic musical films such as Make Mine Music and Melody Time, and unfinished yet fascinating projects, like the proposed sequels to the legendary musical Fantasia.